My good friends Josh & Colleen MacFadyen found out recently that they are pregnant with TRIPLETS!!! As Hayley put it 'This is the most exciting thing that's ever happened to someone I know!". 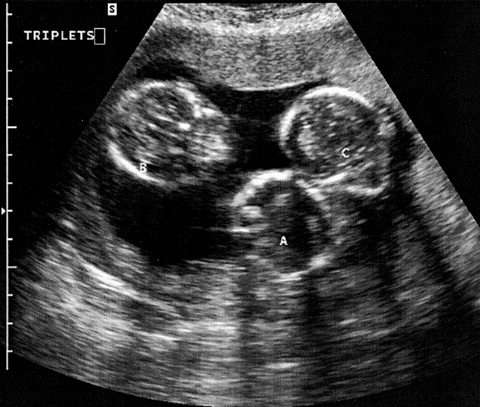 These triplets are due some time in December and Josh has started a blog called Triple Letters to document the journey. His latest entry has some great ultrasound pics. Check it out!